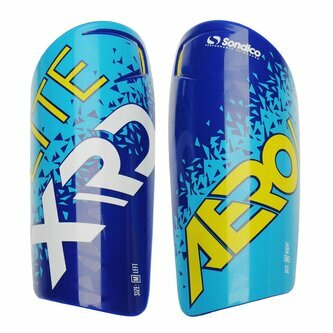 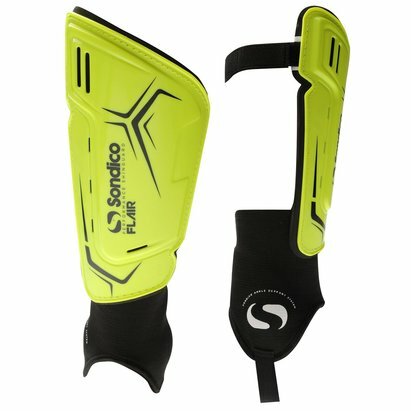 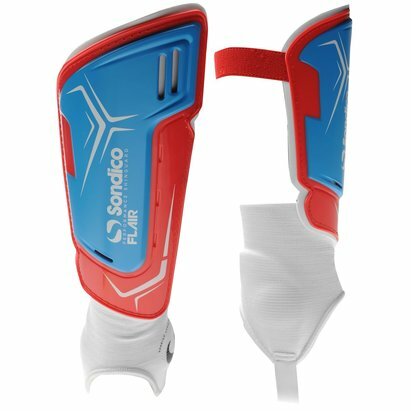 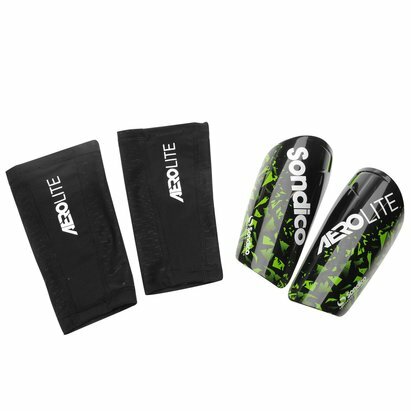 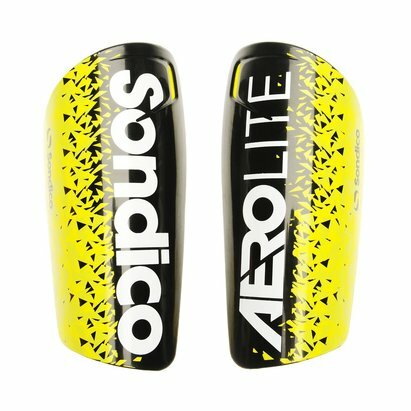 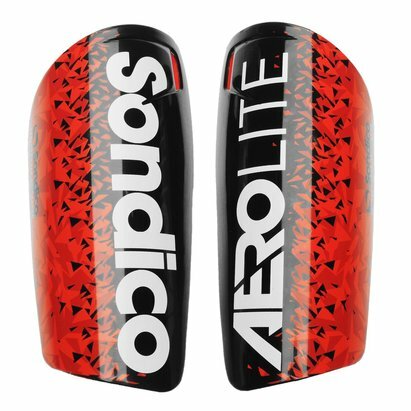 The Sondico Aerolite XRD Shinguards are ideal for players of all levels to provide a comfortable and protective layer around the shin during play. 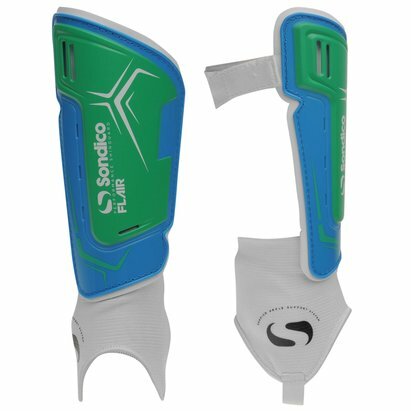 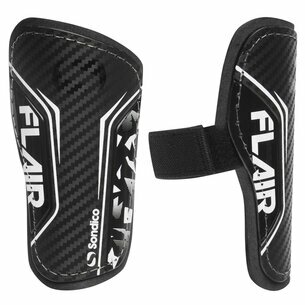 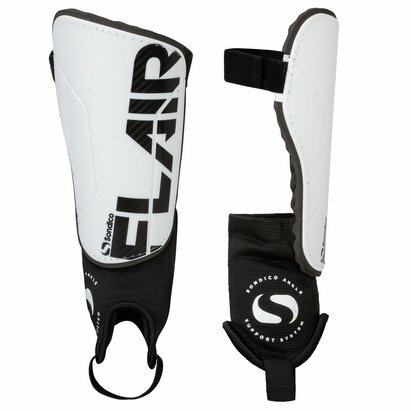 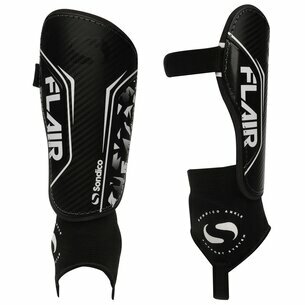 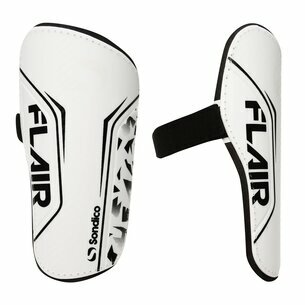 The shin guards feature a compression sleeve that wraps close around the leg and allow the shinguards to be slid into place. 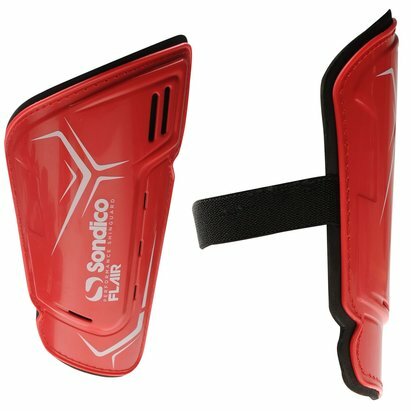 They are finished off with Sondico branding for a great look.